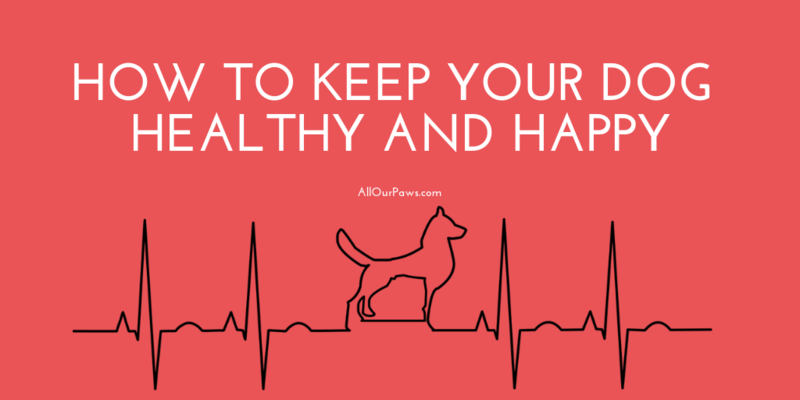 Keeping our favorite buddy healthy and with a happy disposition is the goal of many dog owners. It’s not always totally clear how to do that with pets that display varying behavior over time. Here are some tips on how to help them get out of their shell and be a happier dog. Many dogs do enjoy getting out and about to look at, sniff, and investigate new places. It’s one of their favorite things to do! But they often have a desire to walk for longer than their owner has free time to devote to the activity. Especially during the weekdays, so finding time in the evening to take them out is difficult if you want to have a guys’ or girls’ night out on the town or stay home to watch a movie. What can be done? 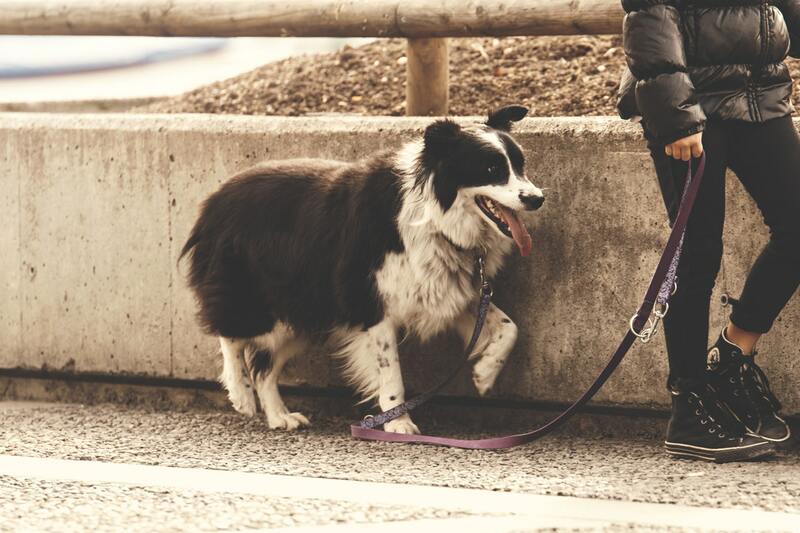 Commercial dog walking is one way to resolve the problem. These dog walkers enjoy walking dogs and do it to earn extra money. Dog walking services are great for owners, but it also earns a side income at unusual hours for walkers too. A win-win! 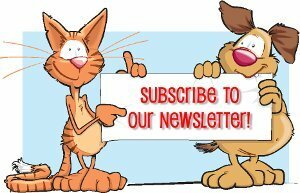 New online sites and apps like wagwalking.com offer dog walking in areas such as Washington DC and in the rest of the States for busy dog owners. You can choose an individual dog walker and check out their reviews by other dog owners who’ve had their pooch walked by them before. This provides a safe feeling when entrusting your beloved pet to their care. Supplements for dogs is a growing market. They’re used for overall wellness, but also to ease discomfort from various medical issues or just pain from the aging process. Antioxidants are useful to deal with some aspects of aging in your pet. Dogs tend to comprehend things more clearly and remember previous visitors better. It also has been found to cut down on inflammation and is used to treat heart disease too. Omega-3 fatty acids have been shown to improve their fur coats giving it a healthy shine. They also moderate skin issues and irritations. Fish oils are seen to cut inflammation and works with arthritis in pets too. It doesn’t seem to help with all dogs, but many noticeably improve their happiness and activity levels after adding fish oils. A glucosamine supplement for dogs is an amino sugar. It is fluid surrounding the joints, which assists the cartilage to develop and grow stronger. There’s a widely-held belief that glucosamine helps with arthritic pain in pets, especially in the joints, and ensures they can move around more easily as a result. A healthy balanced diet is important for good health. 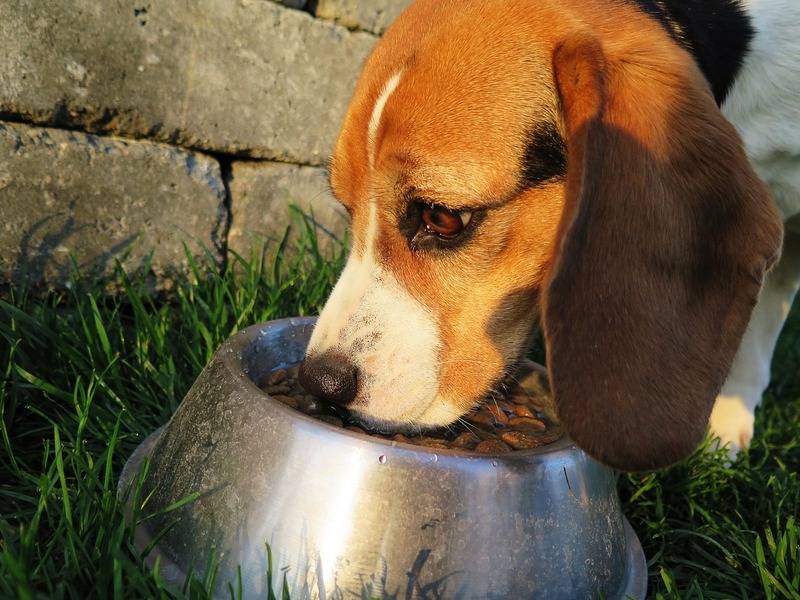 Don’t only stick with dry dog food because some wet food is necessary too. Also, be careful with dog food labeled as organic because it’s not always as good for their digestion as owners believe. Dogs have more sensitive palettes and stomachs than us, so a change in eating habits or brand must be carefully considered. Using these tips, you can set your dog up for future success. They’ll get more walks, eat right, and get a little help with their health through good supplementation too. Great article! I got a new furbaby, his name is Charlie (he’s a Corgi) and I could really use these tips you’ve shared. Being a pet parent is new for me and I’ve been doing some homework on how I could be a responsible owner and provide the best care as well as nutrition for my dog. Well, the top challenge for me is choosing the right dog food. These tips you’ve shared are incredibly helpful. Thanks for this amazing read!